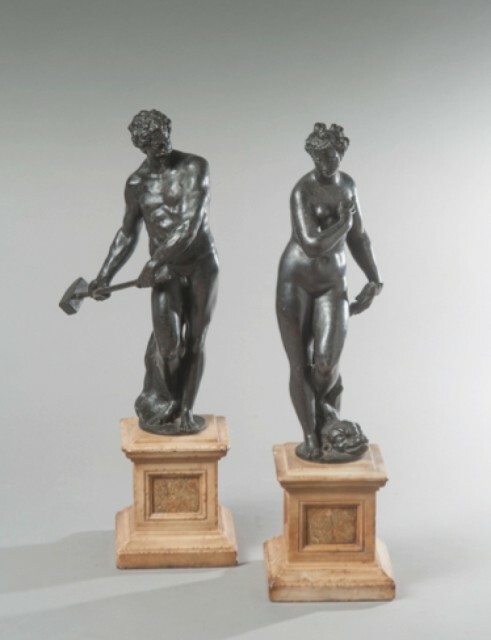 Brun Fine Art is pleased to present, in occasion of London Art Week and Masterpiece A Taste for Sculpture IV, an annual exhibition featuring marble, terracotta and bronze sculptures from the fifteenth- to nineteenth-century on view at the London gallery and at Masterpiece from June 30 until July 15, 2017. The exhibition is accompanied by a scholarly catalogue edited by Andrea Bacchi with entries by Roberto Cobianchi, Silva Massari, Luca Siracusano and Susanna Zanuso. With this exhibition Brun Fine Art celebrates the opening of the new gallery space on the first and second floor of 38 Old Bond Street. Private View: Thursday, June 29, 2017, from 5:30 to 8:30 pm.